This Saturday, I’ll be in the heart of Williamsburg at the 3rd annual edition of Pat Dorian’s Grand Comics Fest. The original plan was for myself and Hang Dai Editions co-founder Seth Kushner to both be at the festival, but as you probably know, Seth tragically passed away less than two weeks ago. Seth’s presence at Grand Comics Fest (and going forward) will be sorely missed, but his work will be there nonetheless, including his newest comic, Secret Sauce. 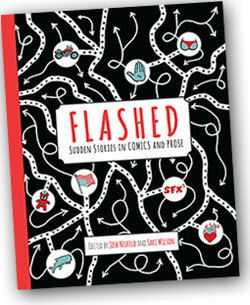 I’ll try to have Seth’s other comics on hand as well, including Force Field Fotocomix and Schmuck Comix. And there may be some sort of raffle/giveaway to help raise money for Seth’s outstanding medical bills. 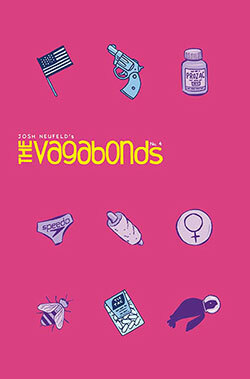 As for my own work, I will have copies of The Vagabonds, issues 1-4 (issues 3 & 4 being published through Hang Dai), as well as my books A.D.: New Orleans After the Deluge, A Few Perfect Hours, and The Influencing Machine. In other words: pretty much everything! Other cartoonists scheduled to be at the curated show—which is open and free to the public—include such luminaries as Derf, R. Sikoyrak, Kriota Willberg, Jess Ruliffson, James Romberger, Marguerite van Cook, Box Brown, Paper Rocket Comics, and Ink Brick. Come on by! 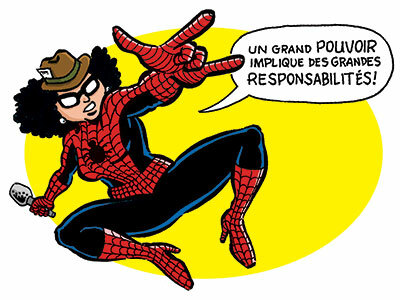 For more information, email grandcomicsfestival@gmail.com. Coming May 11 to Greenlight Books: BATTLE LINES by Fetter-Vorm & Kelman. 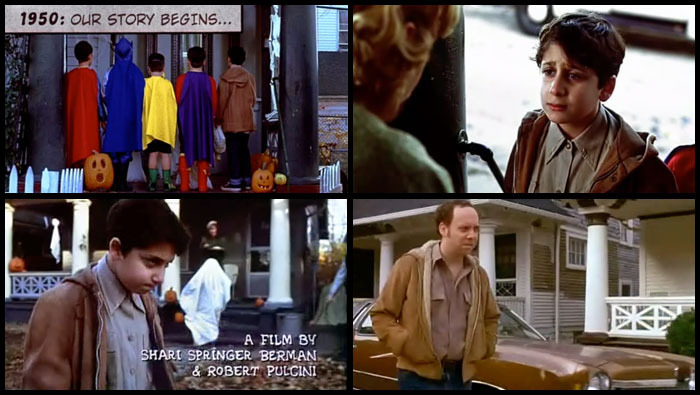 I'll be there too. 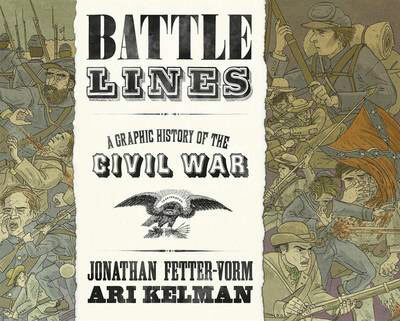 This coming Monday, May 11, I’ll be in Fort Greene at the wonderful Greenlight Bookstore, discussing Battle Lines: A Graphic History of the Civil War, by cartoonist Jonathan Fetter-Vorm and historian Ari Kelman. 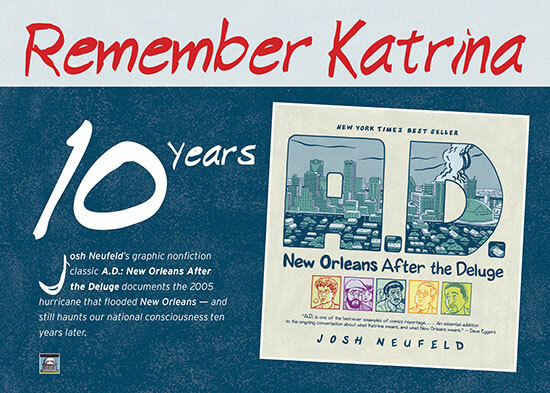 I was given a chance to read an advance copy of the nonfiction graphic novel, and was profoundly impressed. Featuring Fetter-Vorm’s inspired storytelling, delicate line work, and haunting watercolor washes, Battle Lines is a tour-de-force of ground-level storytelling. Each chapter takes a single object and works ever outward, increasing in scope—through salient detail, it brings the epic conflict into focus. Profound and strangely beautiful, in my opinion Battle Lines is the best graphic novel ever produced about the Civil War.